Over the last twenty years, there has been a shift in the way the Clapham (and the UK’s) property market works. 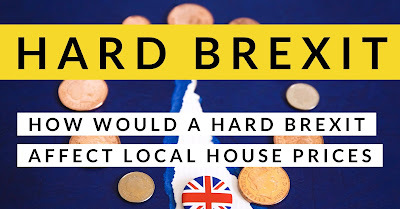 In the 1960’s, 70’s, 80’s and 90’s, a large majority of twenty somethings saved up their 5% deposit, went without life’s luxuries of going out and holidays etc., for a couple of years and then bought their first home with their hard earned savings. By 2000, 29.3% of Clapham 25 to 29 years owned their own home (compared to 46% Nationally (and 40.9% of Clapham 30 to 34 year olds in 2000 owned their own home – again compared to 64.2% nationally) whilst the remaining youngsters mostly rented from the Council and in some rare cases, privately rented. 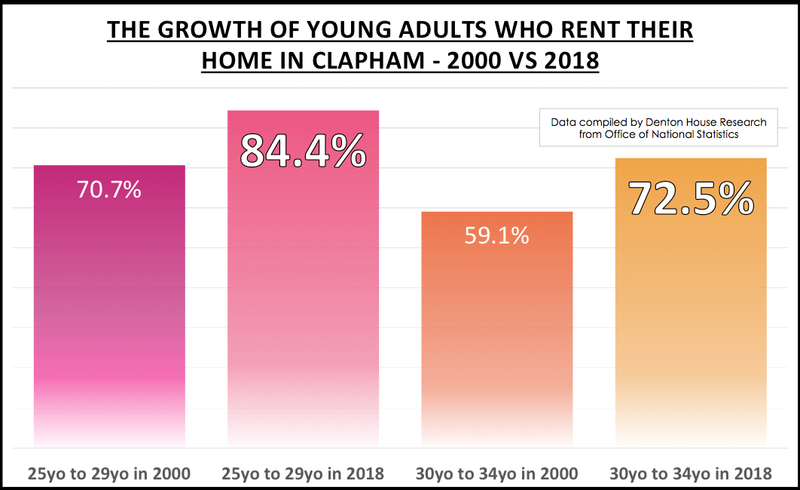 Now it’s 2018, and those levels of homeownership have slipped dramatically and now only 15.6% of Clapham 25 to 29 year olds own their own home and 27.5% of Clapham 30 to 34 year olds own their own home. So, what does this all mean for the 3,159 Clapham landlords? The days of making money in Clapham buy to let with your eyes closed are long gone. 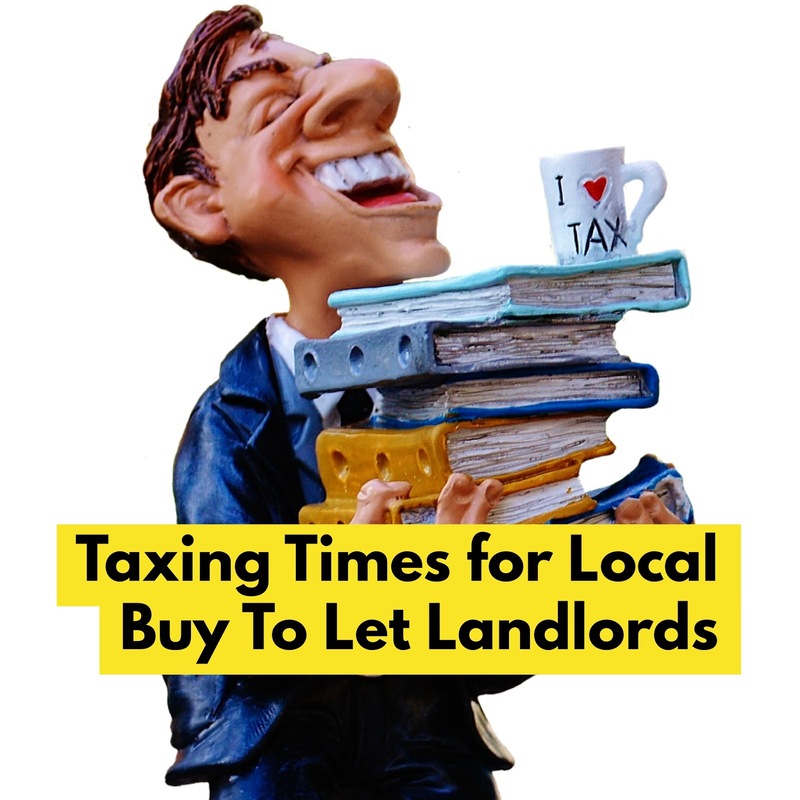 There are going to be testing times for Clapham landlords, yet there is still a defined opportunity for those Clapham landlords who are willing to do their homework and take guidance from specialists and experts. It’s all about looking at your Clapham portfolio (or getting a property professional to do so) and ascertaining if your current portfolio, mortgage and gearing are designed to hit what you want from the investment (because that is what it is – an investment) in terms of income now and income in the future, capital growth and when you plan to dispose of your assets. I have seen many Clapham landlords (both who use me and my competitors) to manage their rental property or find them tenants – and on many occasions recently, I have told them to SELL – yes sell some of their portfolio to either reduce mortgage debt or buy other types of property that match what they want in the short and long-term from their investments. 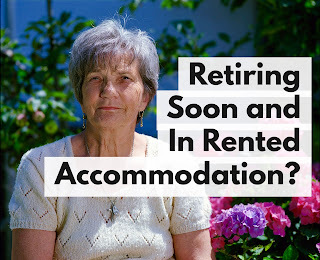 I know that sounds strange – but my role isn’t just to collect the rent .. it’s also to give strategic advice and opinion on the landlord’s portfolio to help them meet their current and future investment goals. The opportunities will appear in the Clapham property market for Clapham landlords from gentler growth in property values linked with a restrained Clapham property market, meaning if you put in the time, there will be deals and great bargains to have. 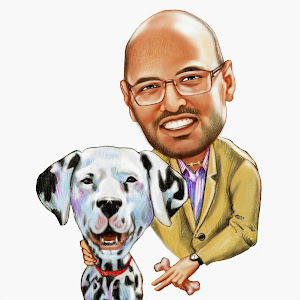 Many landlords in Clapham (both clients and non-clients) send me Rightmove links each week, asking my opinion on the suitability of the investment. Some are exceptional – whilst others are duds. The bottom line is, private renting will continue to outgrow first time buyers in the next 5 to 10 years and as we aren’t building enough homes in the UK, which means rents can only go in one direction – upwards!